Pregnancy is the only time you can eat whatever you feel like without feeling any guilt. 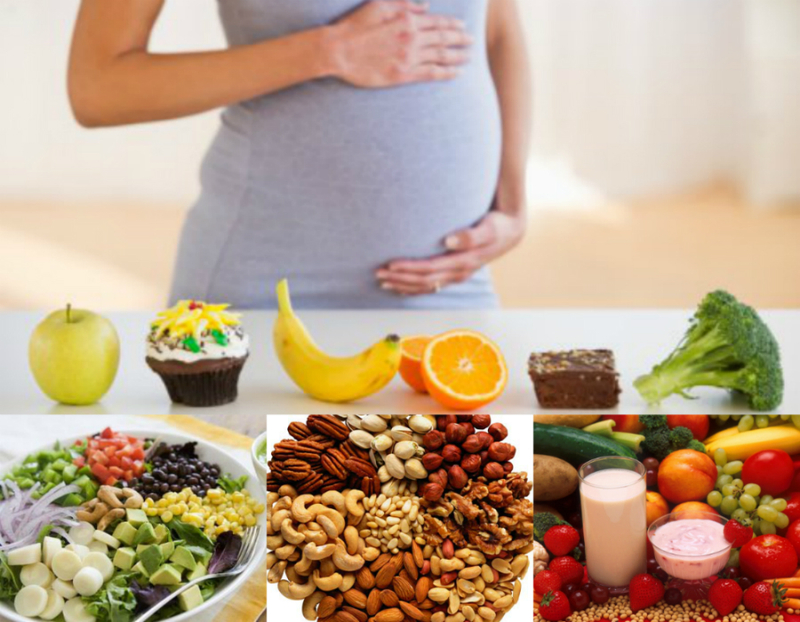 I am sure pregnancy ladies will be indulging in all sorts of foods they are craving for. 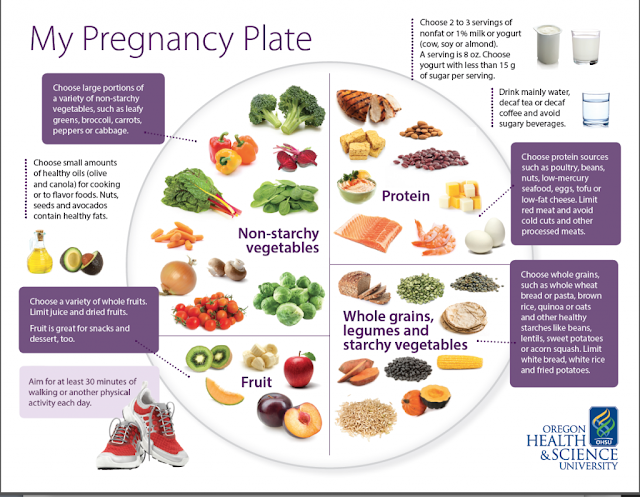 But this is the period of time you have to include certain foods in your diet. Because whatever you eat is your baby's main source of nourishment. In this post i am gonna share detailed diet for a pregnant women. Key Pregnancy Nutrition: Folic Acid, Iron, Calcium and Protein. 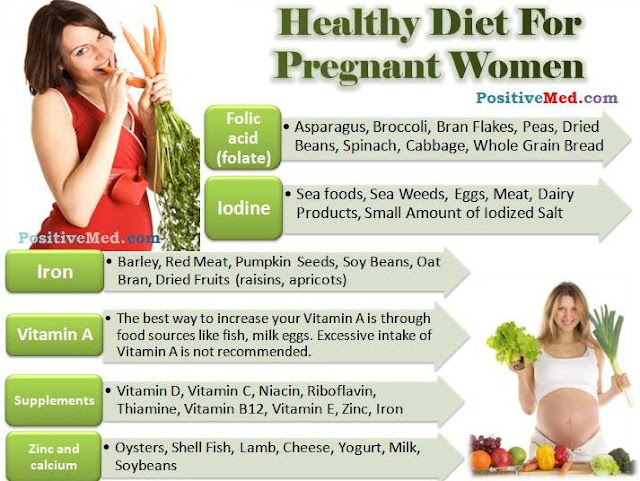 Folic Acid helps in preventing defects in babies brain and spine. 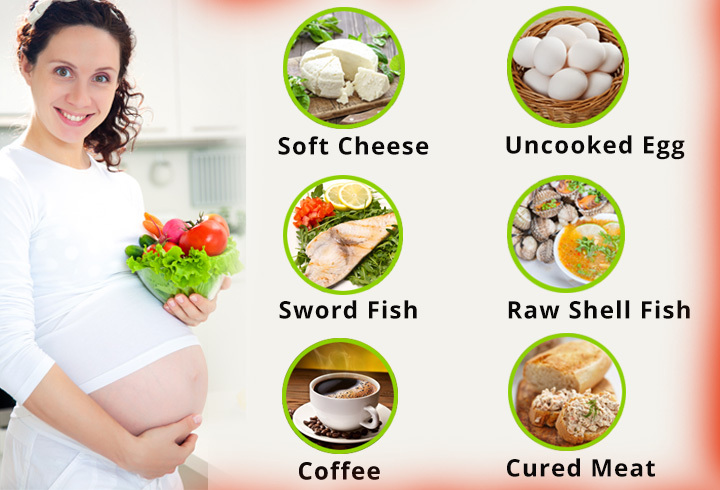 Calcium helps in baby bone development.Iron and protein helps in babies body development. This is the time, you have eat fruits and veggies in abundance. Start your day with somekind of fruits, Apples are great. But pomegranate, oranges are equally good for you. But you can eat whatever you feel like. Try to include spinach atleast once in your day.You can either have it for lunch or for breakfast. Make spinach puree or like a stir fry. Lean meat like chicken breast, turkey can be consumed. beans, eggs are really good for you. A quick scrambled egg along with whole wheat bread and a fruit juice can make a great breakfast for you. Dals and pulses are great for you. Include one kind of dal each day. Try to eat a handful of sprouted green gram daily. Drink two tall glasses of milk daily, one in the morning and one before going to bed. Have a bowlful of yogurt in the afternoon. Cheese and butter can be had in limitation. You have consume lots of water during this time. Please include atleast one tender coconut daily when you are pregnant. it does magic. If you feel water is too boring for you, then why not try this spa water. 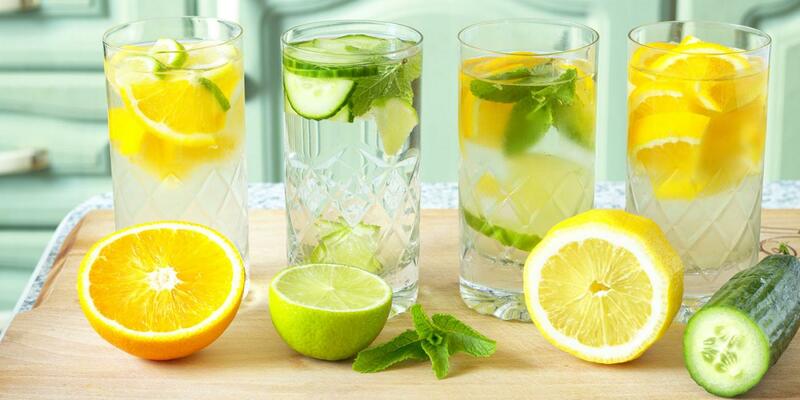 Fill a jug with cold water, then top with sliced cucumber, lemon slices, mint leaves, orange slices. Let it sit in the fridge for couple of hours. Now you can enjoy it through out the day. All you have to do is keep on filling the jug with water. Always include a handful of mixed nuts like almonds, walnuts, pista, cashews daily. A handful of dried fruits like cranberries, blueberries, raisans, sultanas is great for you. You can have limited amount of sunflower seeds, chia seeds, peanuts too. Dont consume too much dates, just have one of two daily. Whole grains, Wholemeal bread, Potatoes, Sweet Potatoes, Beans & Other legumes, Low Fat Dairy,Fruits, Barley, Rice, Brown Rice, Quinoa, Multi Grain Cereal. 1)Caffeine - Try to avoid it, or have in minimum. 6)Avoid Pineapples, it may cause in early labour. 8)Avoid Ginger, it may cause miscarriage. 9)Limit eating grapes. Just clean the fruit really well, because grapes has lots of pesticides on them. 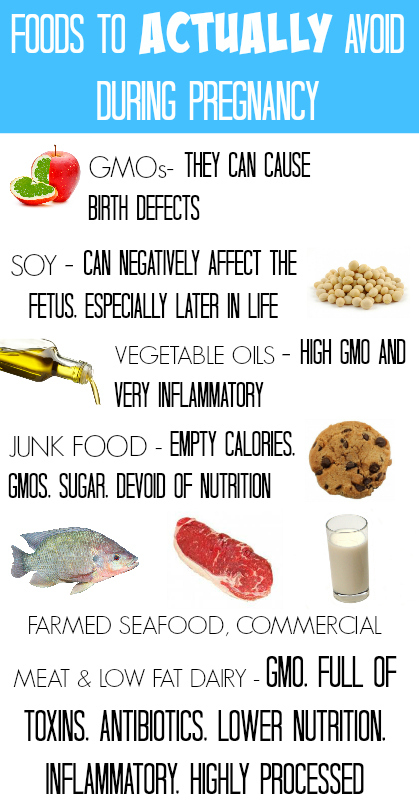 so it is best to avoid them during pregnancy. 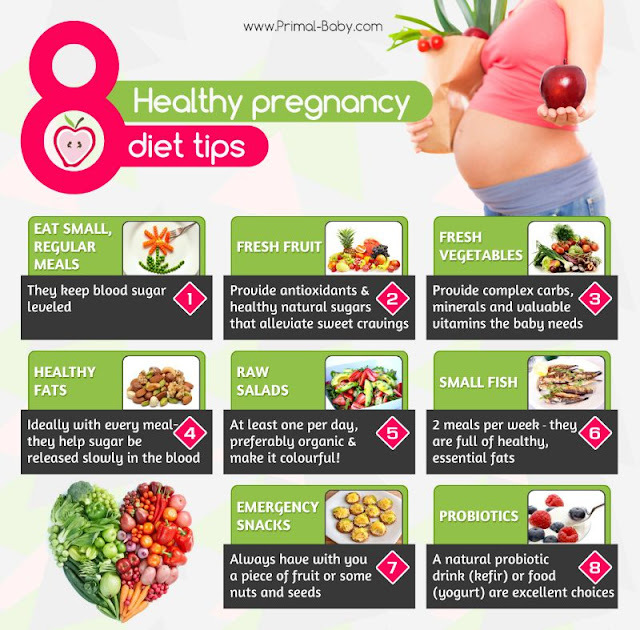 10)Avoid Mangoes, since most mangoes are ripened the artifical way, So it is not good during pregnancy. This is the time you have be cool, stress free and enjoying each and every moment of it. Dont be too particular about your eating, anything in moderation is good. If you feel like eating a cake, please go ahead and have a slice. Nothing is going to hurt. Please go ahead and enjoy nutritional foods and the foods which you crave for, after all this is the time you can enjoy whatever you want to! 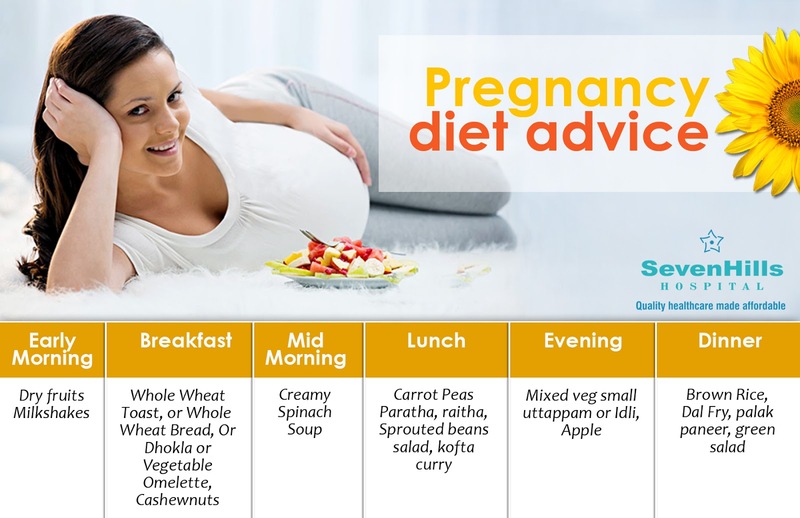 Hi Aarthi, you are such a sweetheart, it is very useful for pregnant ladies, hope I could have got this when I was, however my son is 1.4 year old. You are just ossom . 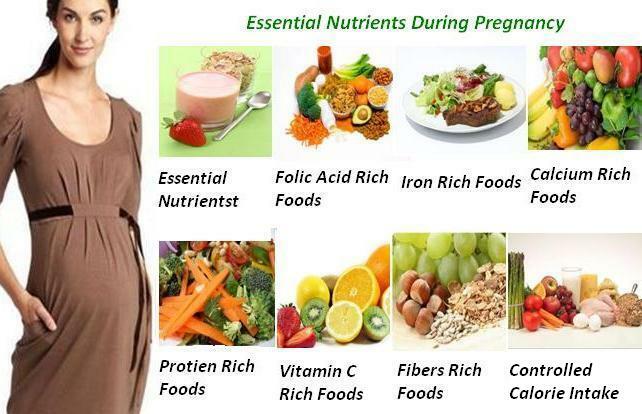 pregnancy & post pregnancy period and cares about mother and new born baby.